CLUB OVERVIEW At Fernwood Mitcham we offer our members a great atmosphere which welcomes everyone as a part of the Fernwood community. Our friendly, expert team pride themselves on ensuring that all our members have access to the tools needed to achieve great results. We have a circuit and a cycle room as well as three group fitness rooms which boast over 60 classes each week, ranging from beginner to advanced level. We also offer weight loss coaching, personal training and childcare. 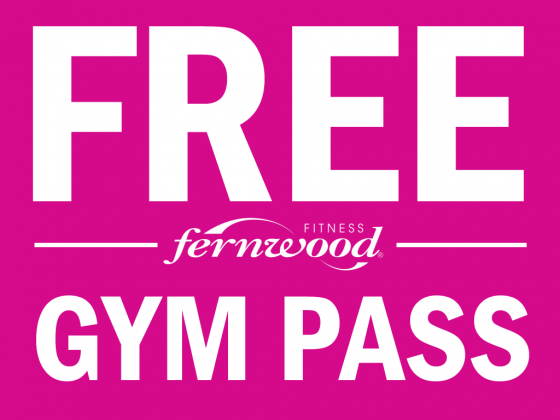 At Fernwood Gym Mitcham we provide all the following: Gym Membership, Weight Loss,Personal Training, Zumba Classes, Yoga Classes, Pilates Classes, Body Attack, Body Pump, Body Balance, Studio Cycle and much more. 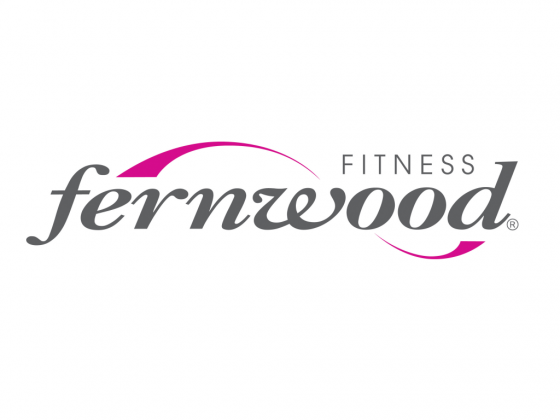 Fernwood Gym Mitcham provides the following services: Gym Equipment, Personal Training, Zumba Classes, Yoga Classes, Pilates, Body Attack, Body Pump, Body Balance, Studio Cycle, Nutrition Education, Weight Loss, Childcare and more.